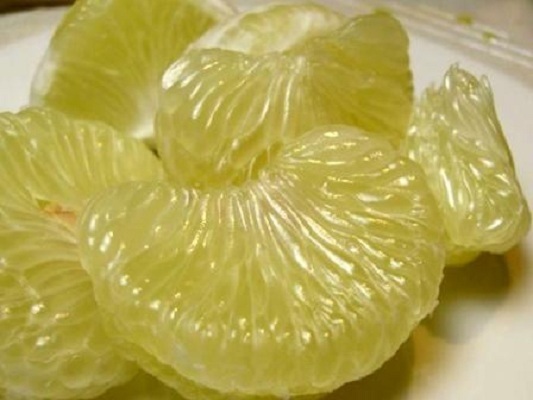 Pomelo (or Chinese grapefruit) is a member citrus family. 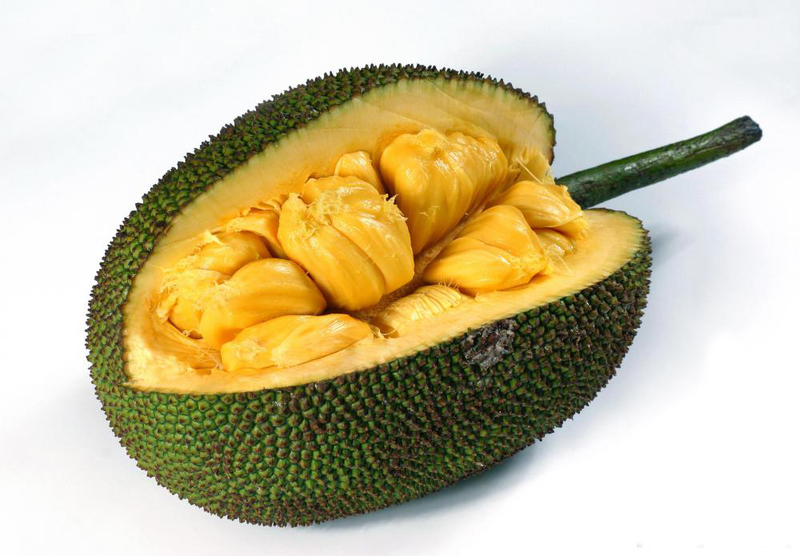 It comes in pink or yellow varieties when ripe, is somewhat like a large grapefruit, but much sweeter in flavour and with much less bitterness. 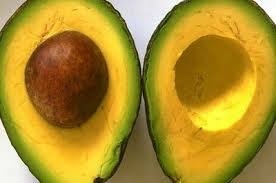 To eat, use a knife to carve the green skin off, peel off all the white fleshy part of the skin. 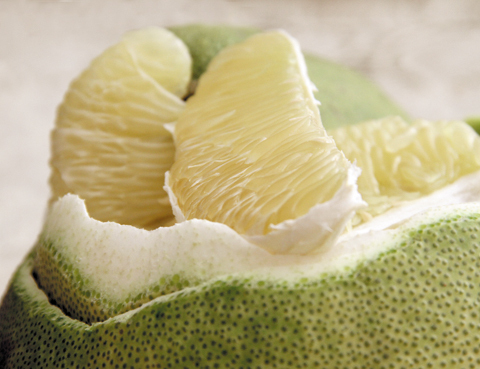 There are many tasty kinds of pomelo in Vietnam, often named after the location where it grows. 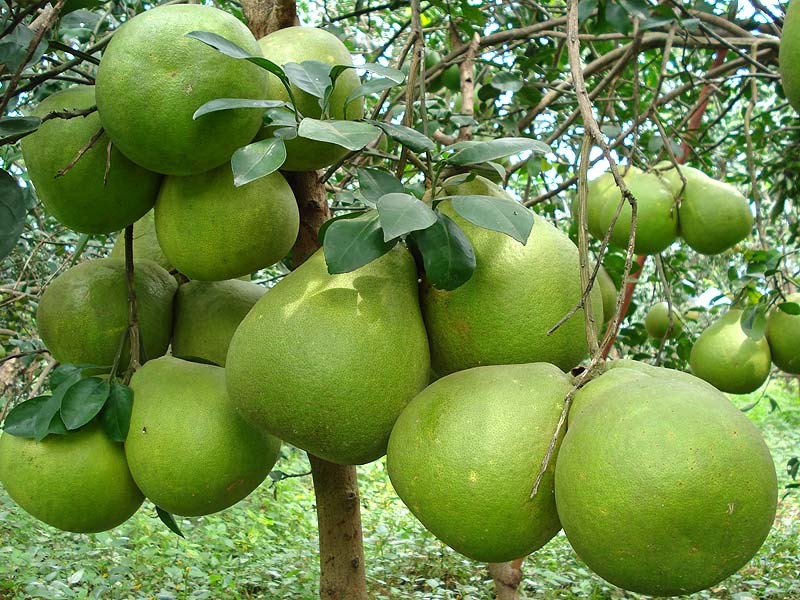 In the North, there is the Doan Hung pomelo (Phu Tho Province), in the Central there is the Phuc Trach pomelo (Ha Tinh Province), and in the South there is the Tan Trieu pomelo (Bien Hoa Province). 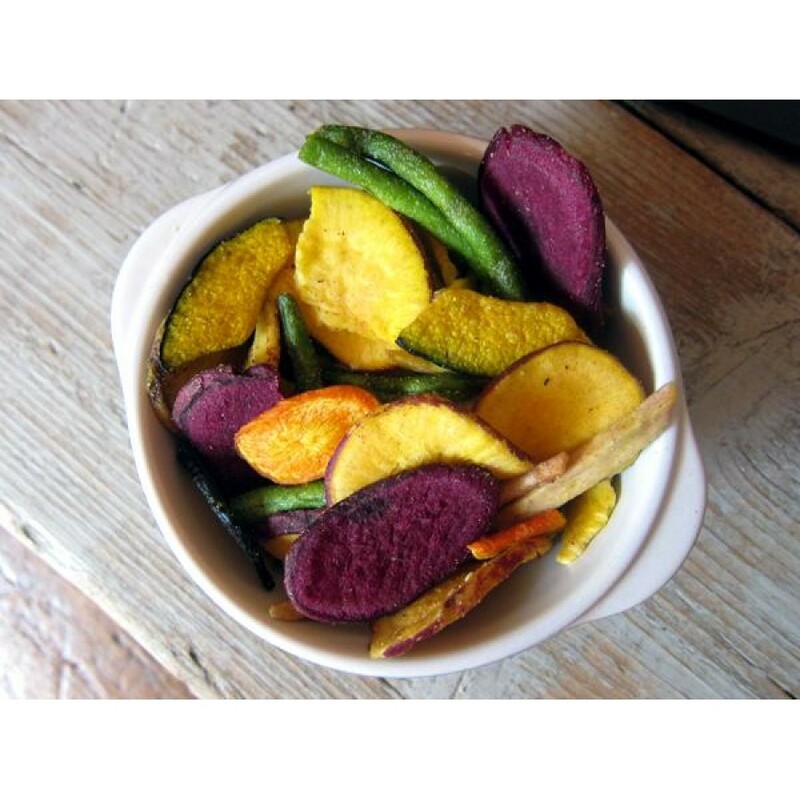 Each variety has a unique taste. 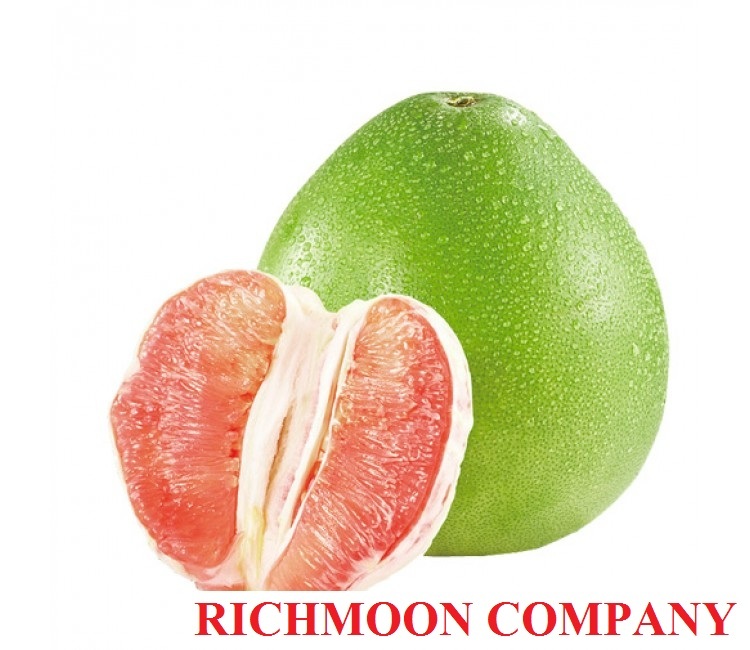 The Phuc Trach pomelo has the distinguishable sweet taste of the glucose and a fresh taste that is said to slightly permeate your body and make your mind light. The pomelo kind Thanh Tra is mildly sweet and somewhat acidic. The Buoi Duong (sugar pomelo) is much sweeter. Packing : as buyer's request. Carry : carton - cool container(5C). 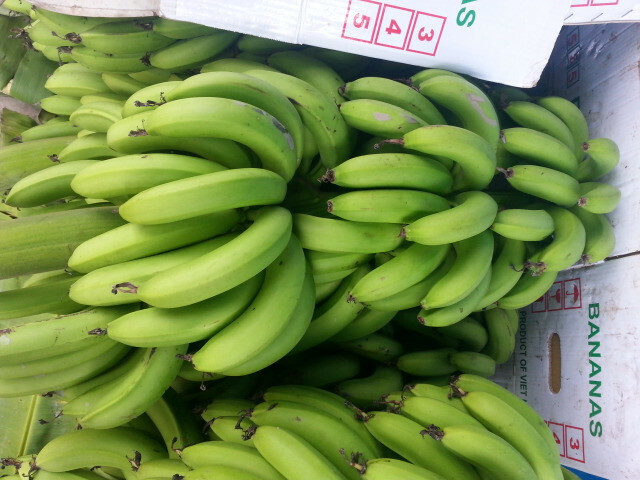 Packing : 0.5- 1kg/case *10/carton Or buyer's request.